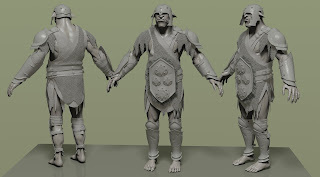 Hobgoblin character that I was going to give to Paizo Publishing. 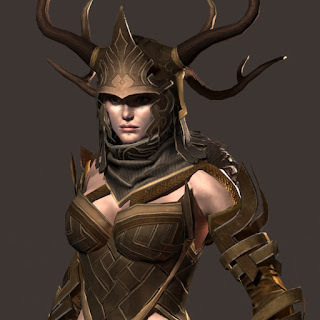 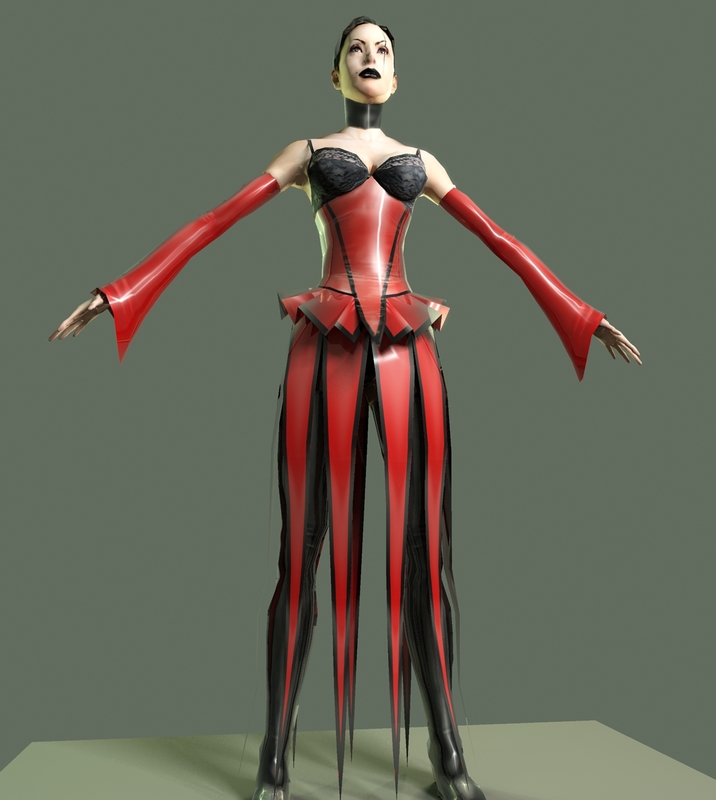 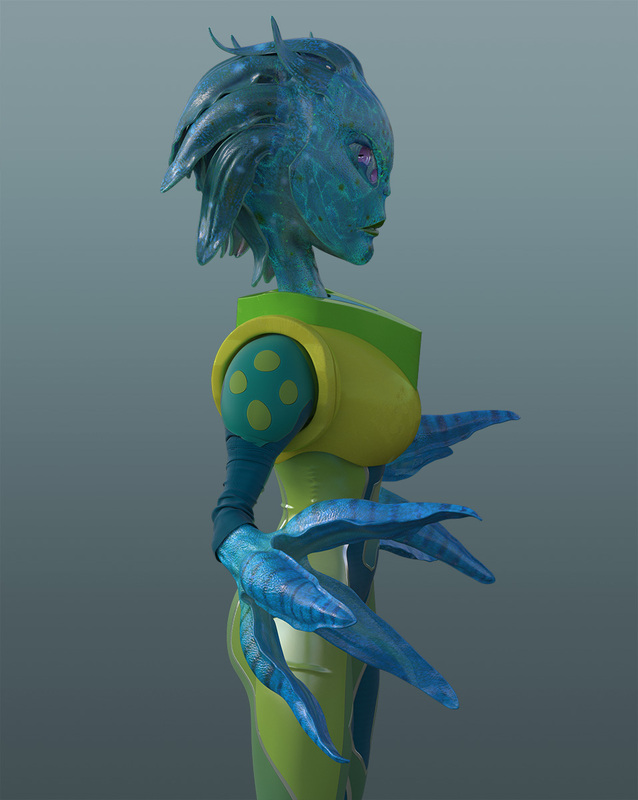 Between 2005 and 2015 I focused on comic book art and concept art, and hadn't touched 3d character art. 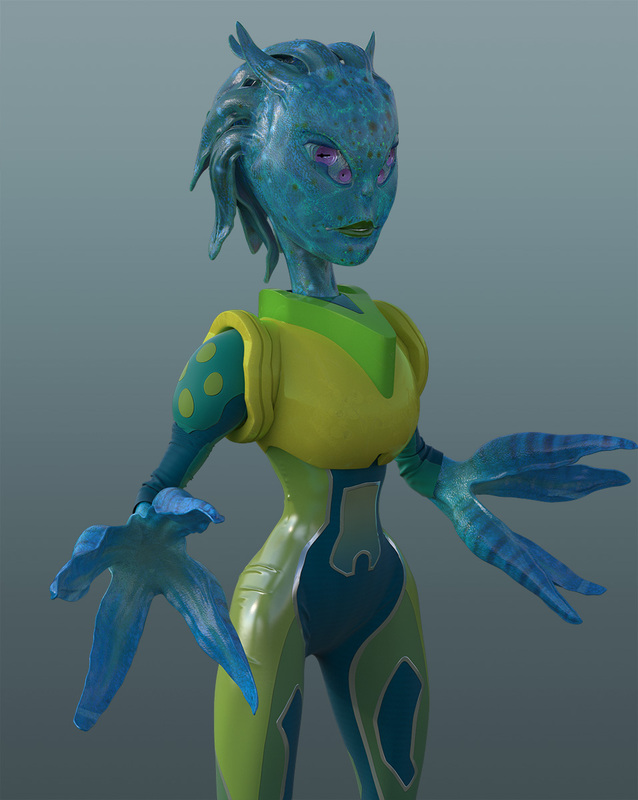 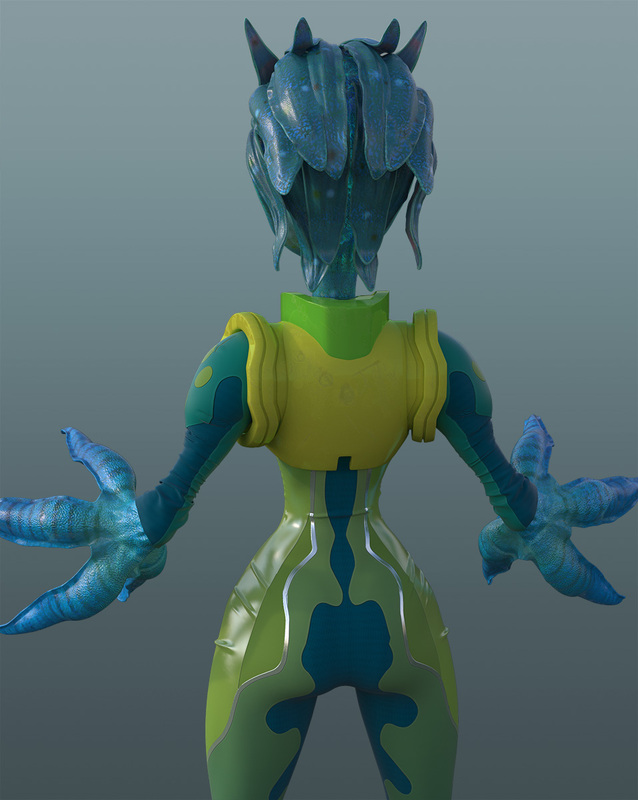 This character show me me getting back up to speed, I had learned Zbrush, Marvelous Designer, Substance Designer and Painter prior to making this. 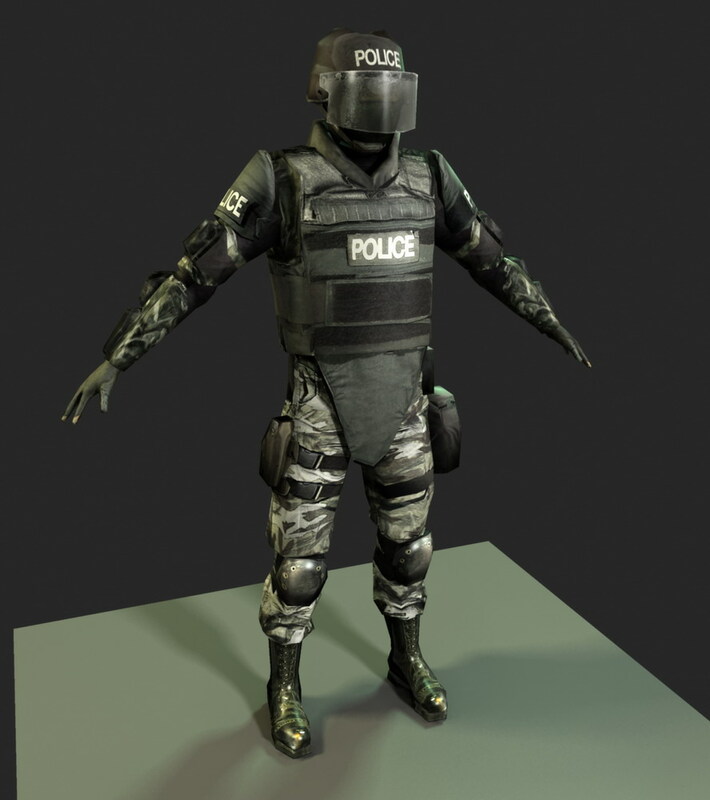 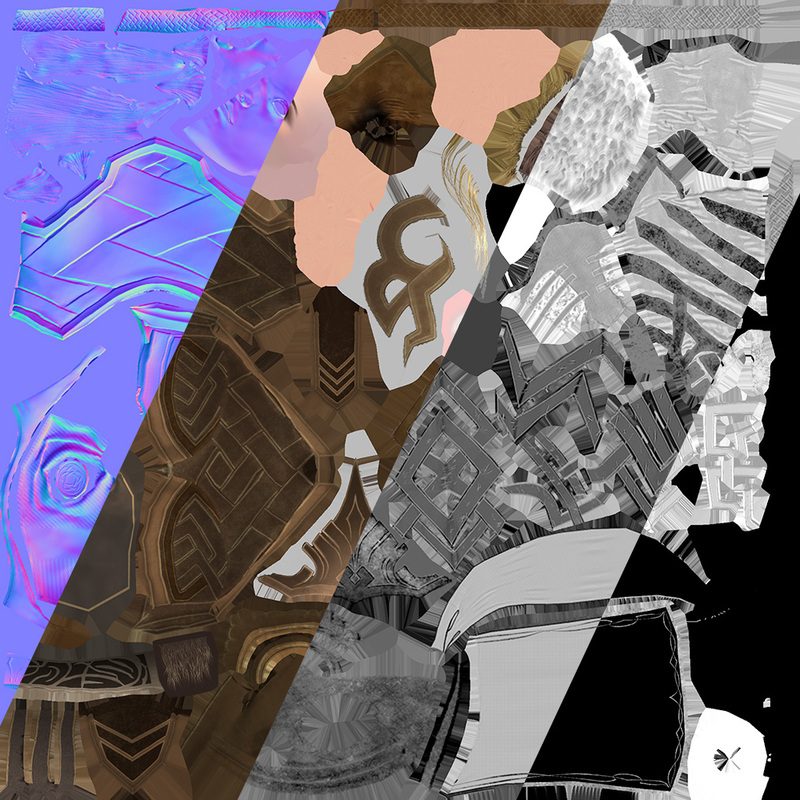 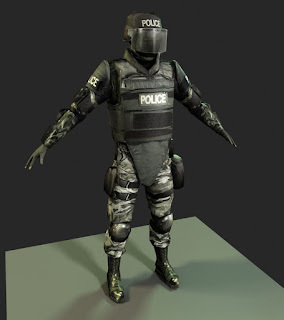 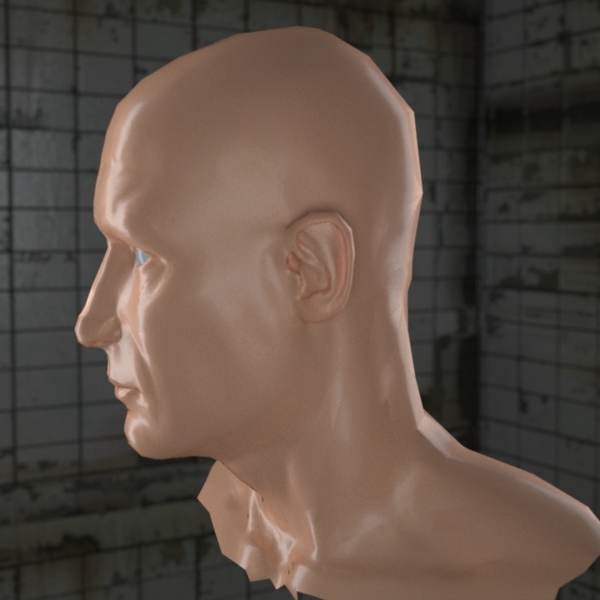 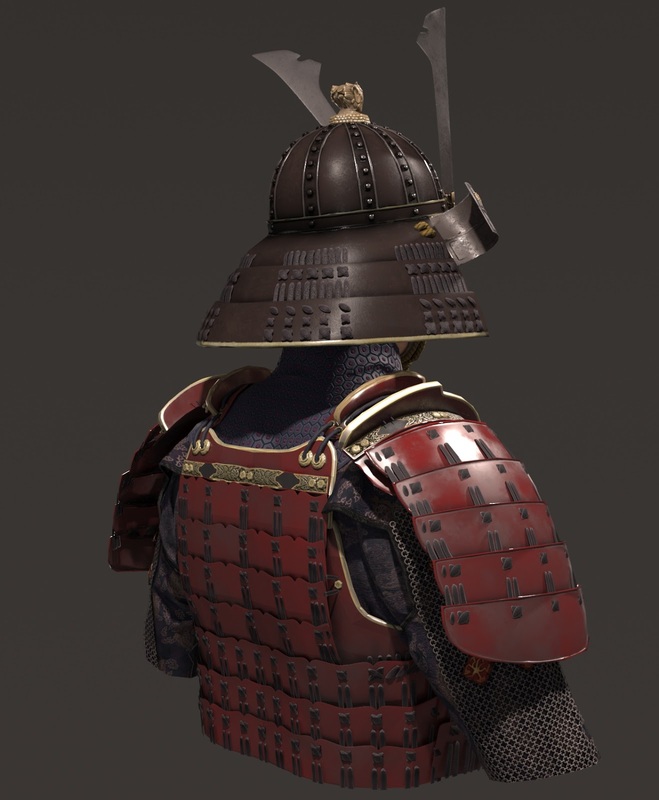 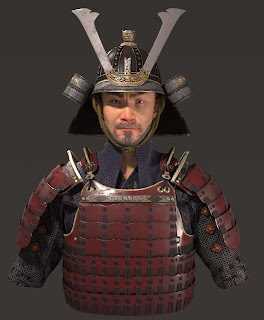 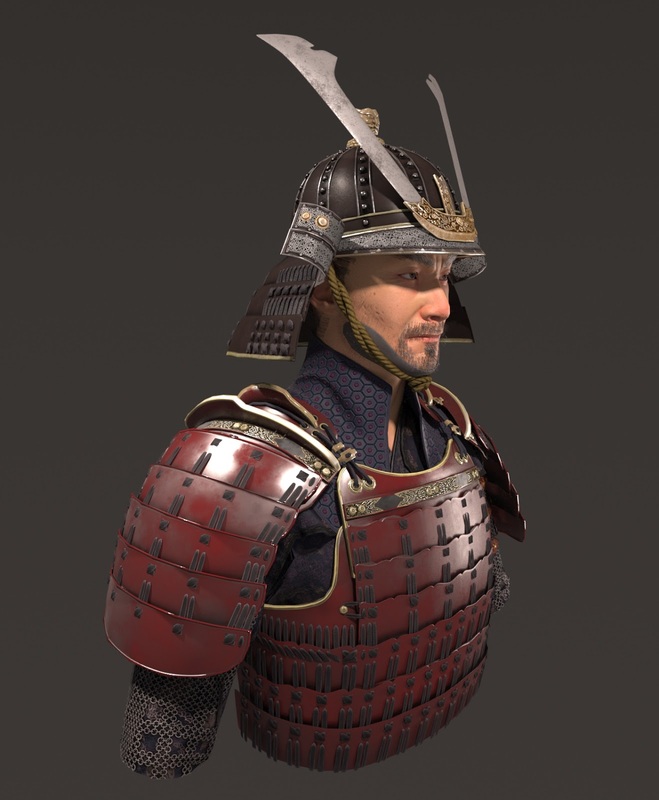 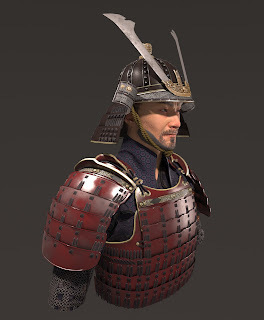 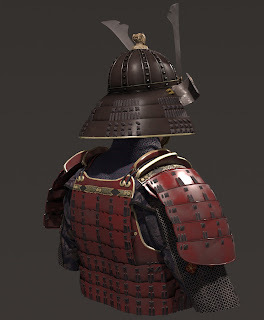 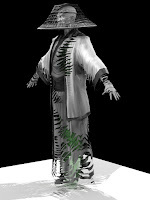 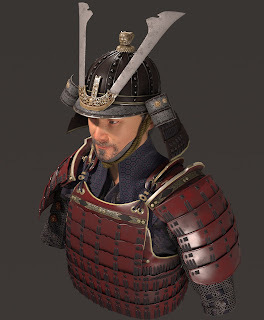 The textured character is a bake from the high poly scuplt. 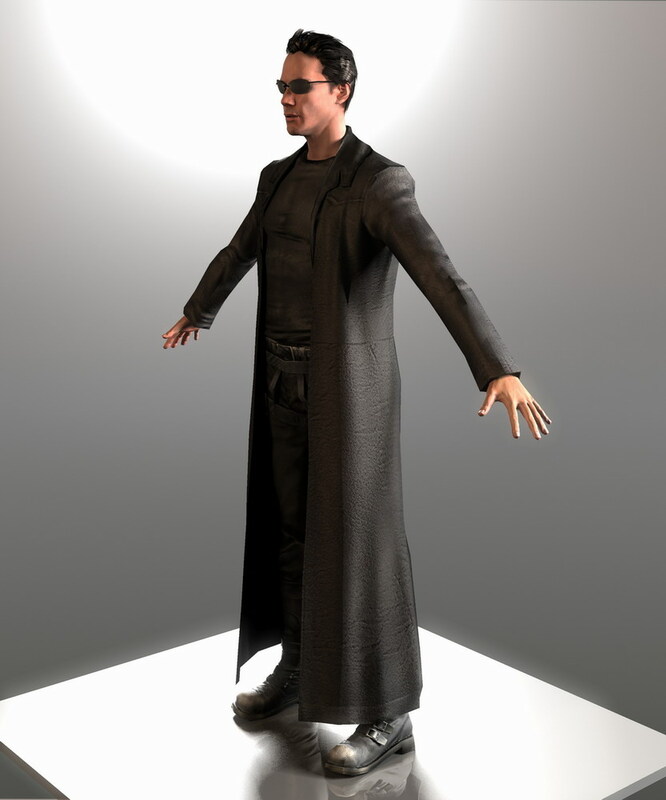 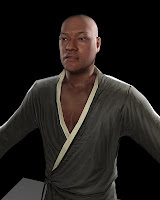 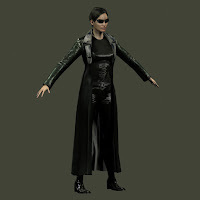 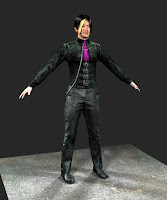 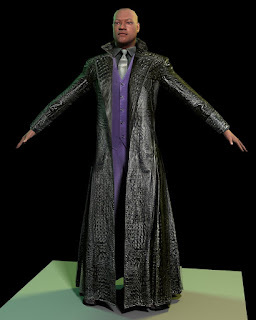 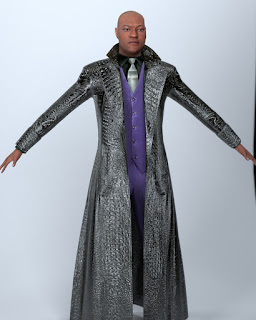 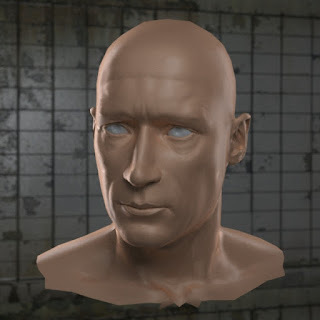 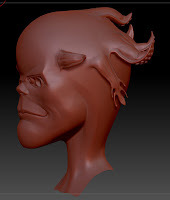 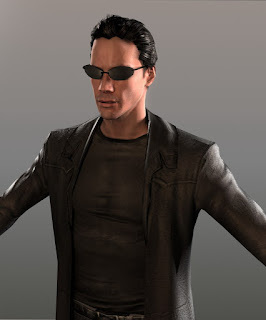 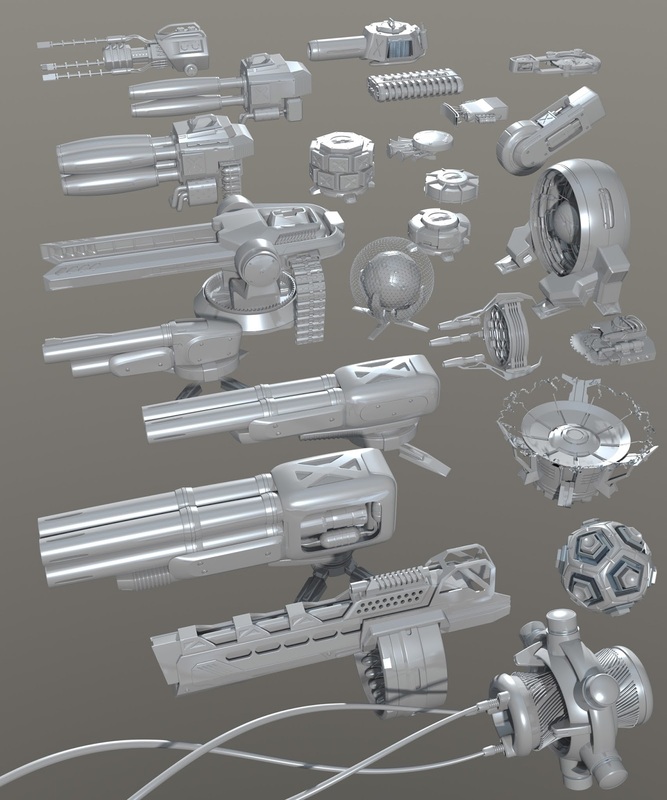 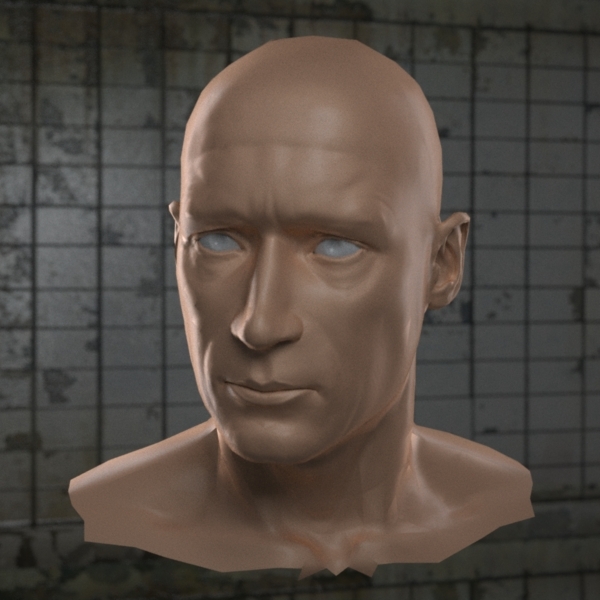 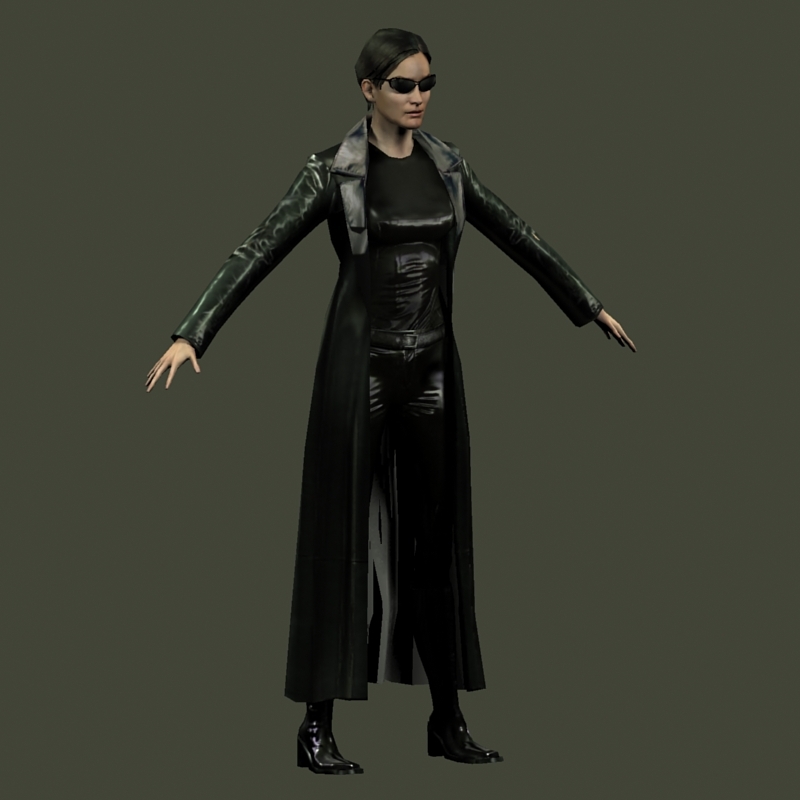 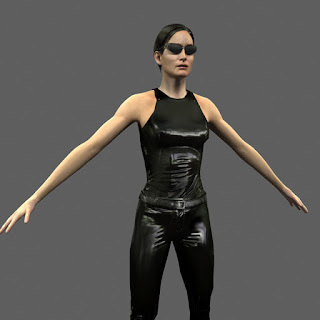 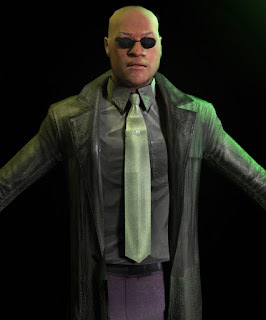 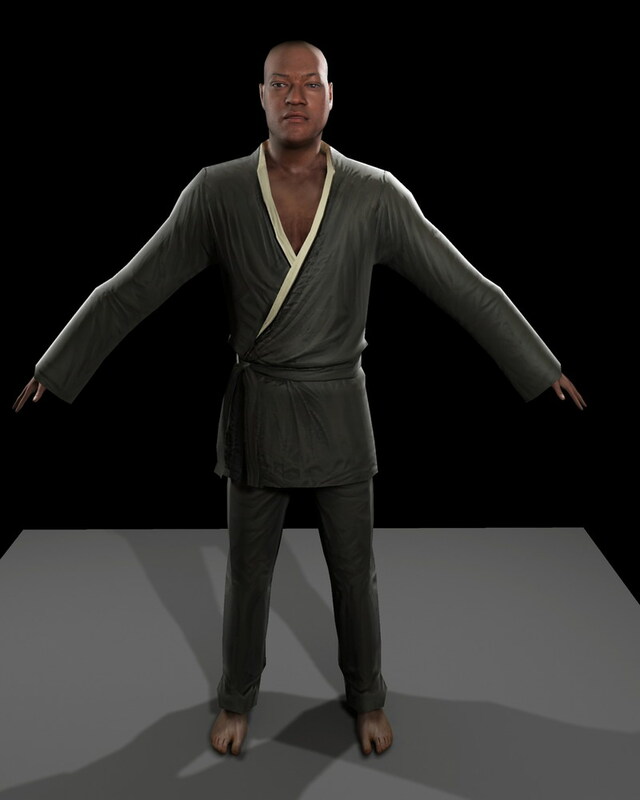 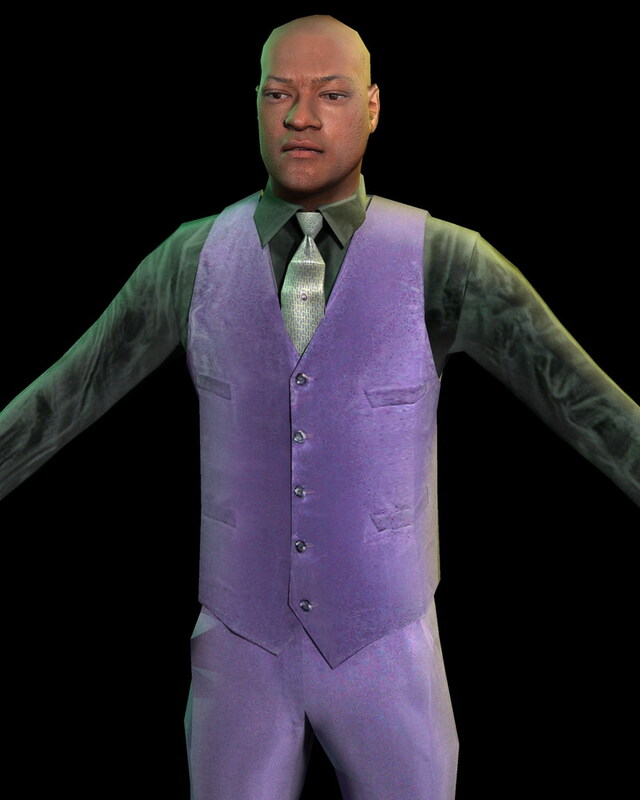 No Zbrush used for Morpheus and Neo!!! 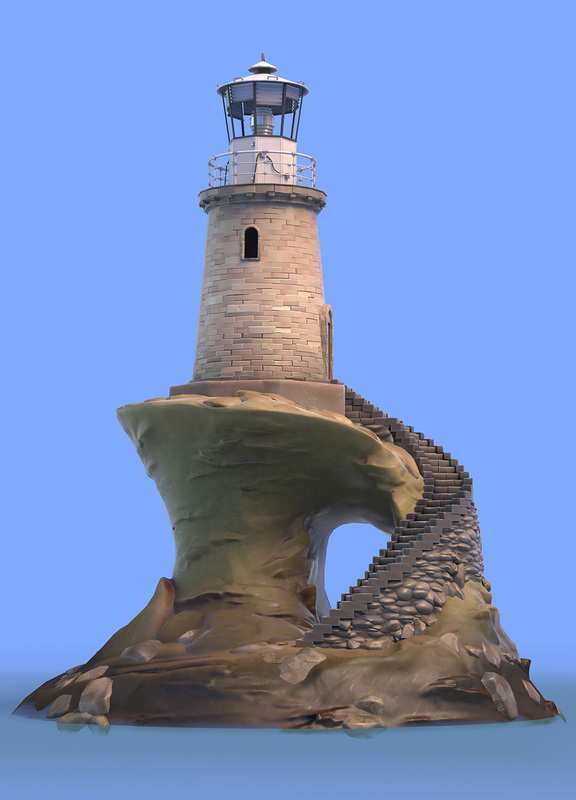 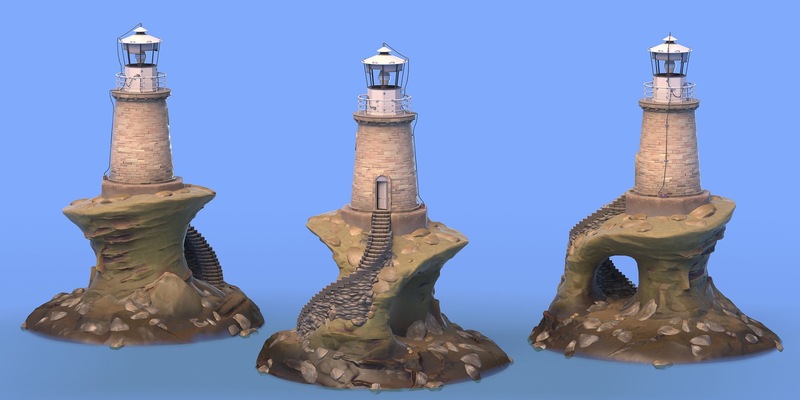 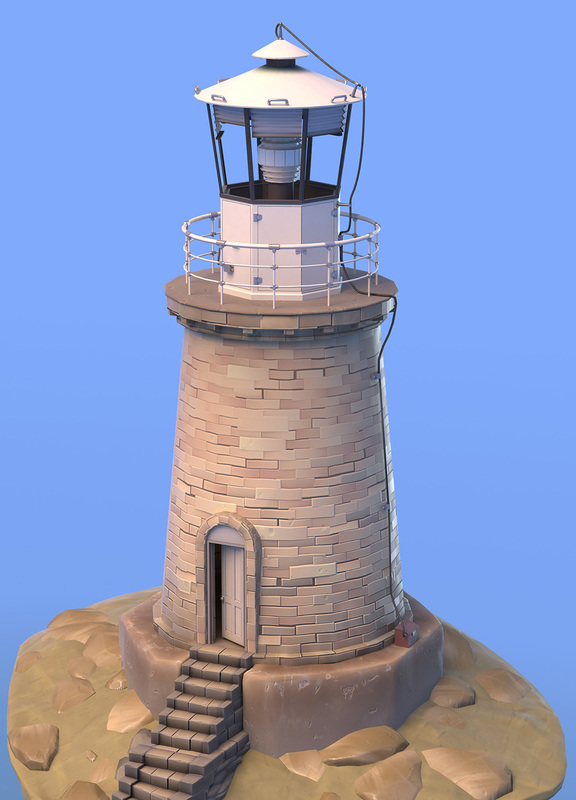 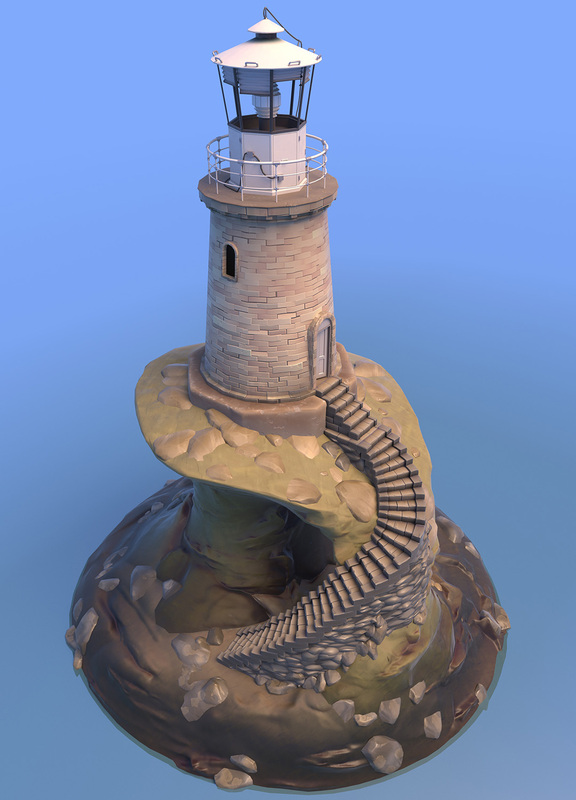 Made a stylized light house. 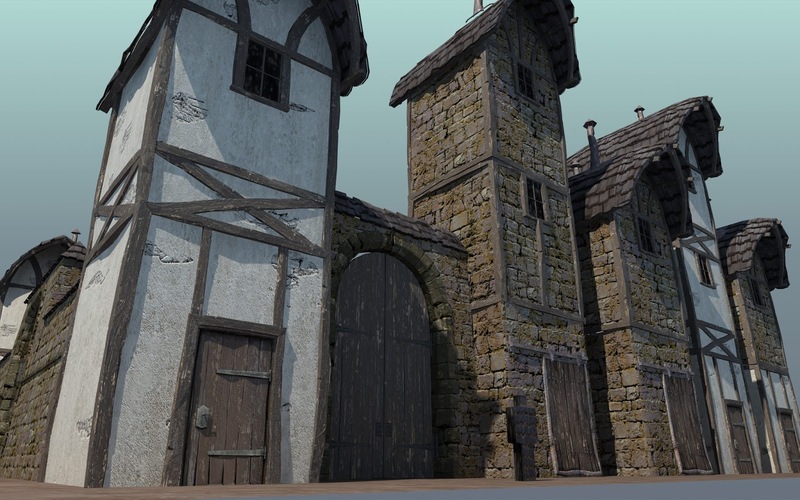 3dsmax, Zbrush, textures made in Substance Designer, rendered in Vray. 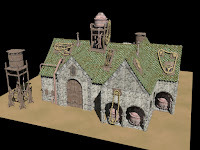 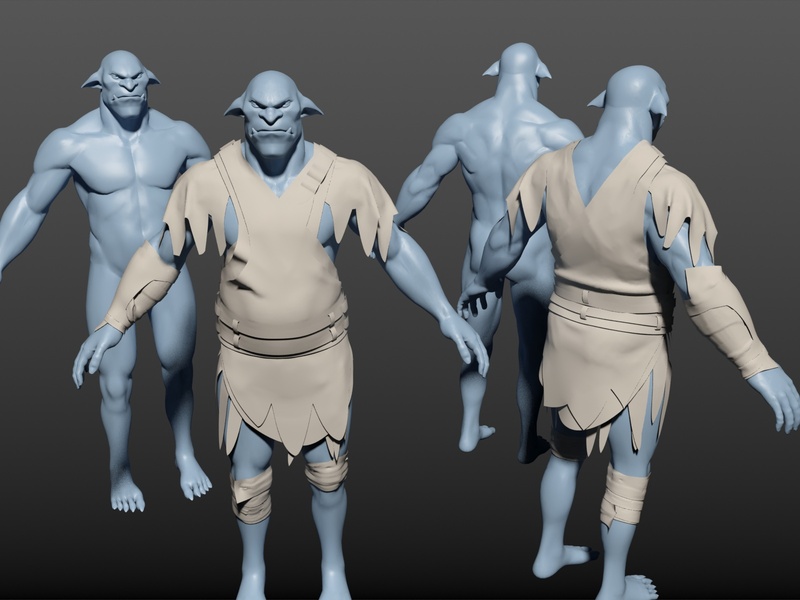 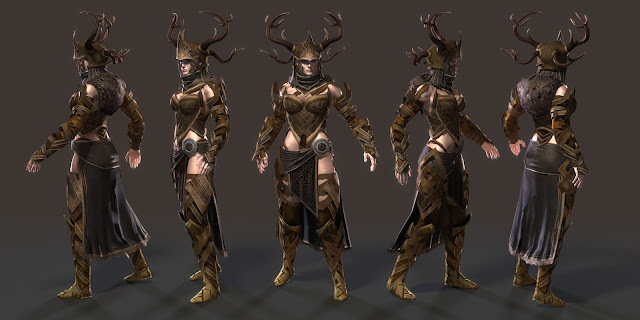 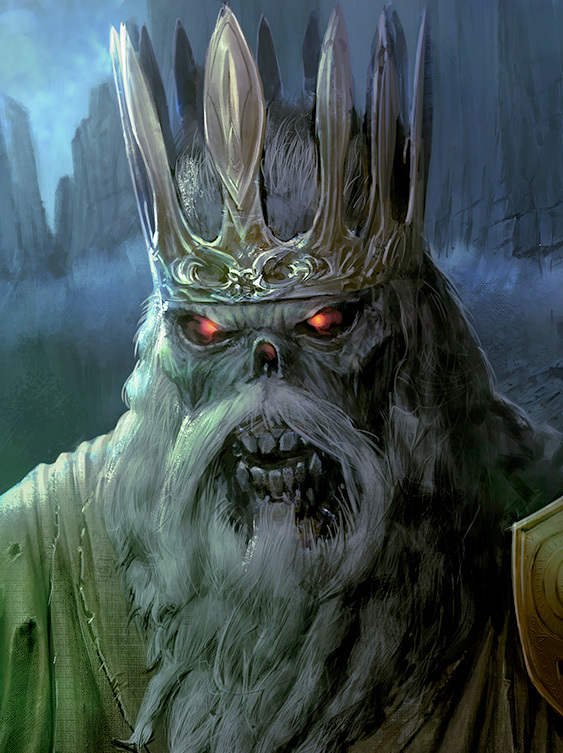 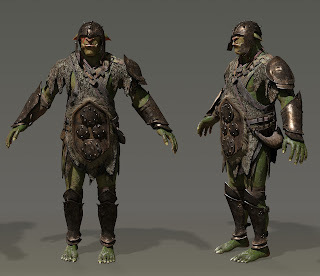 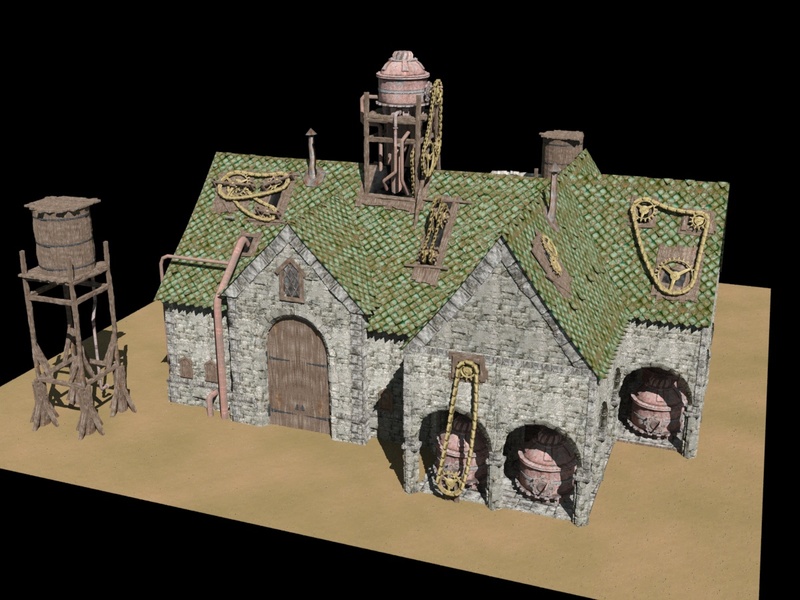 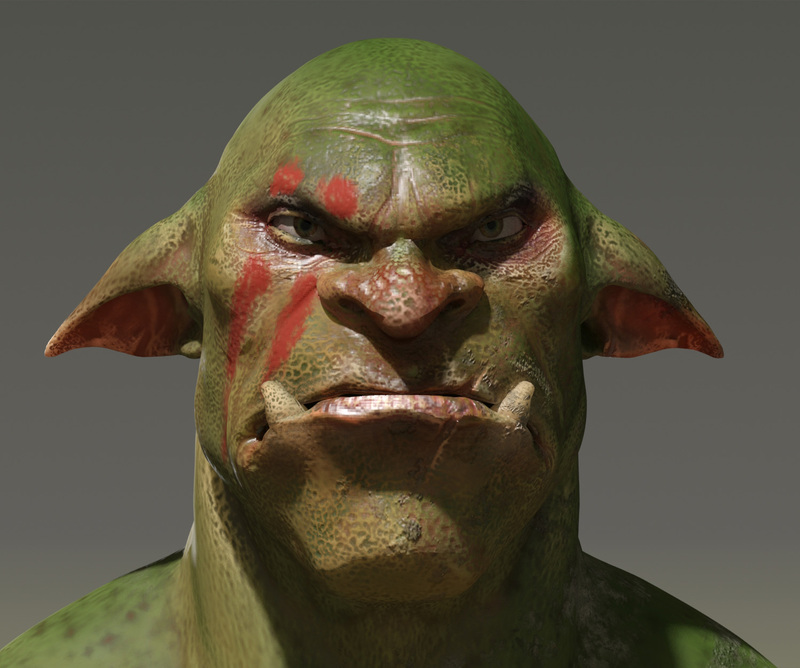 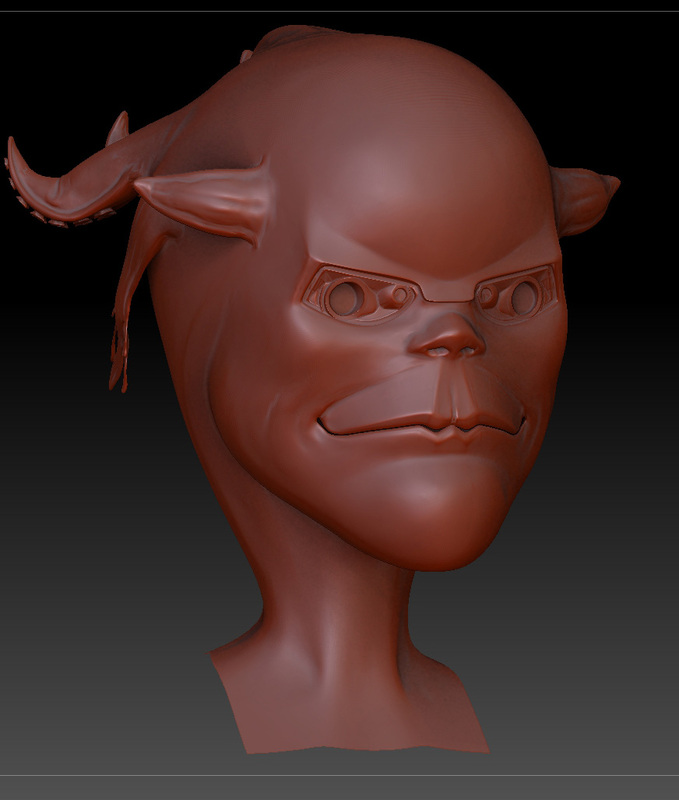 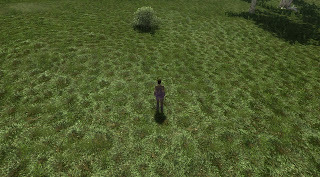 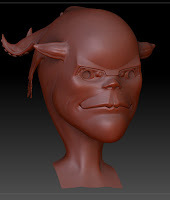 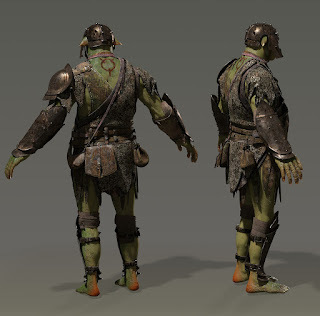 3d Work I did for Goblinwork's Pathfinder Online. Freelance work for Anki. 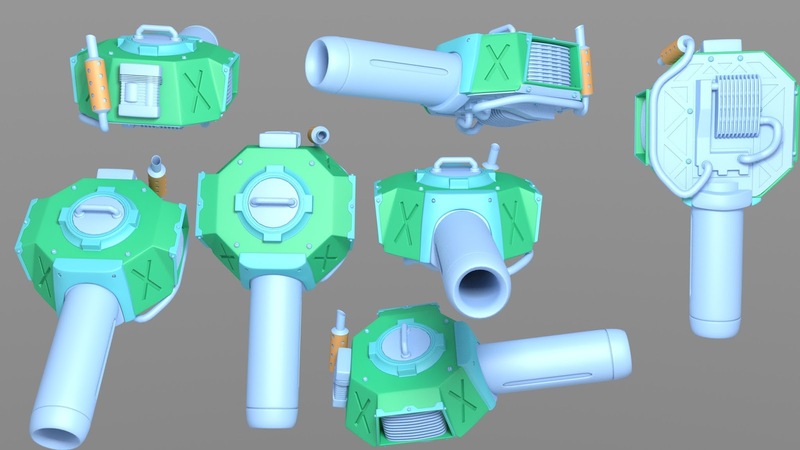 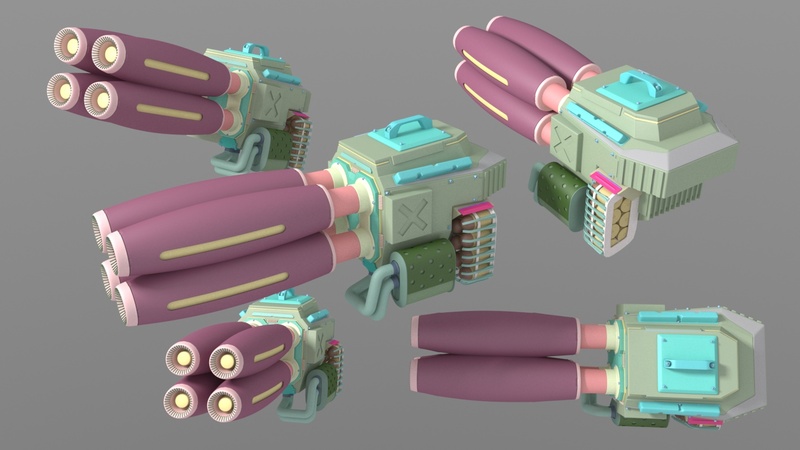 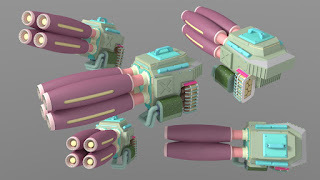 I mostly used 3dsmax, but for some things I found myself using zbrush for boolean'ing object then I'd resurface in 3dsmax to get nice beveled edges. 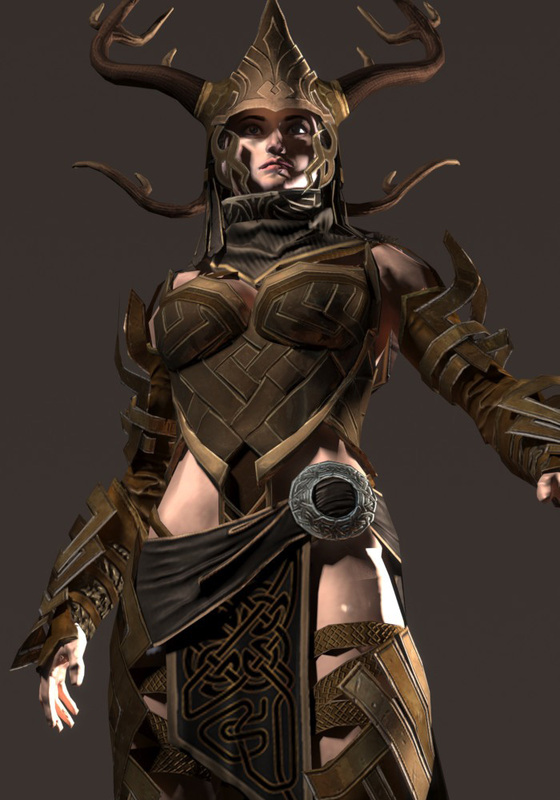 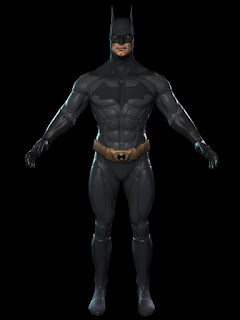 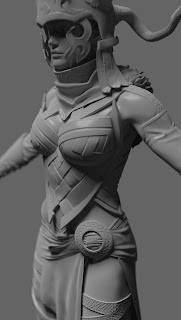 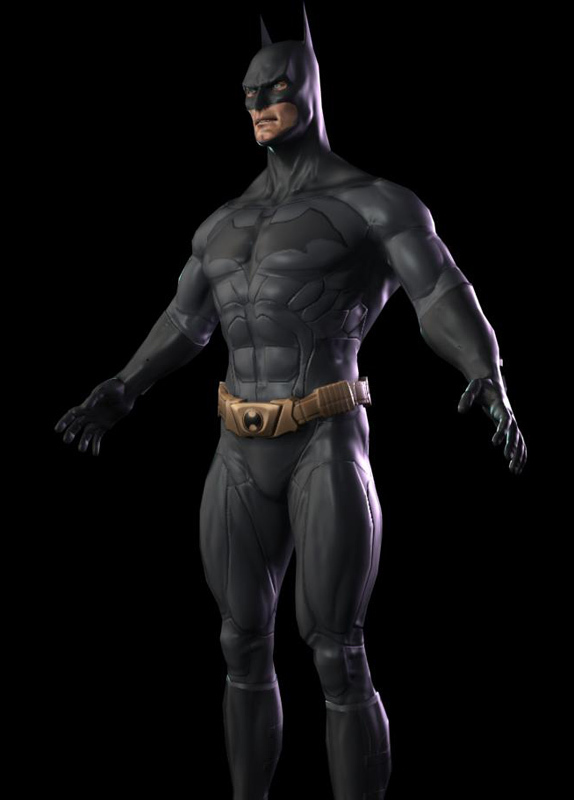 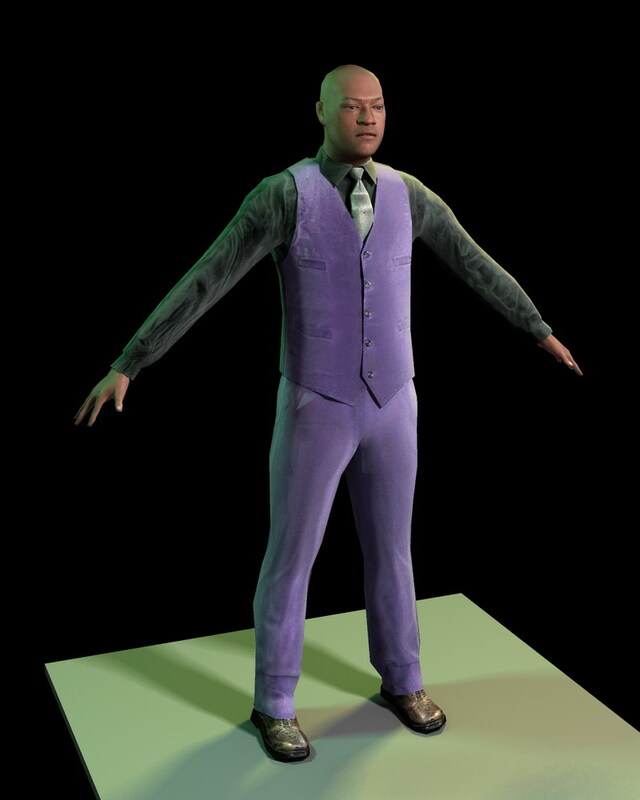 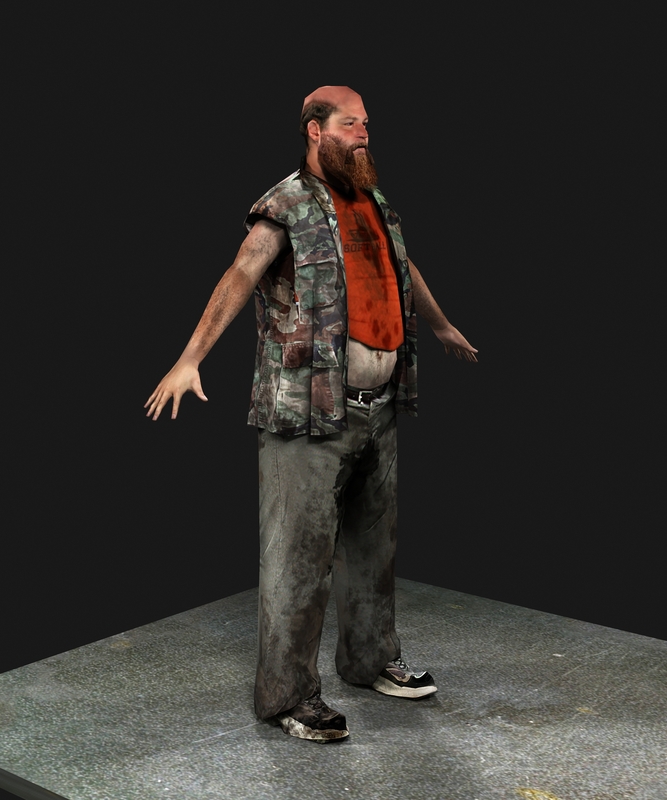 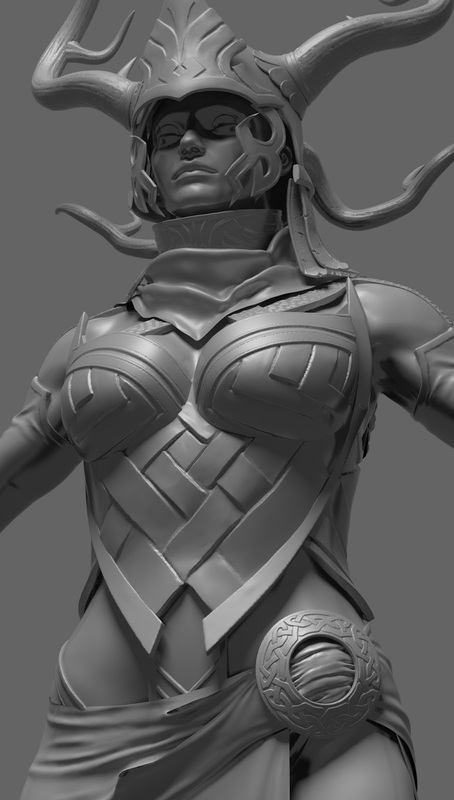 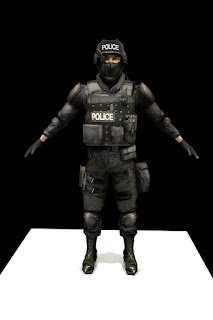 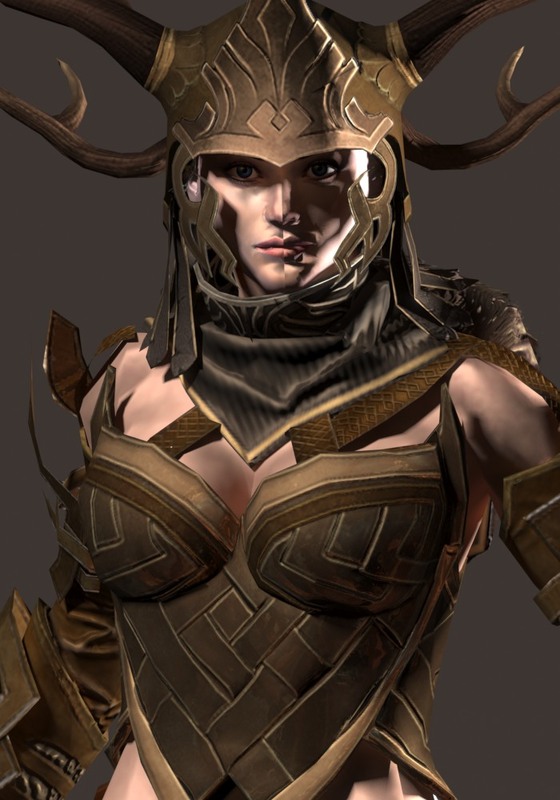 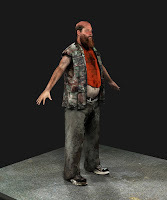 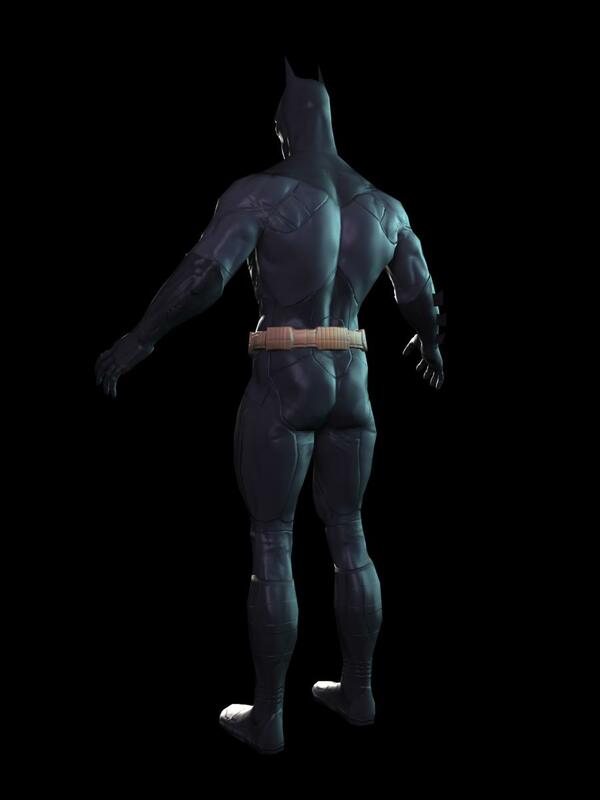 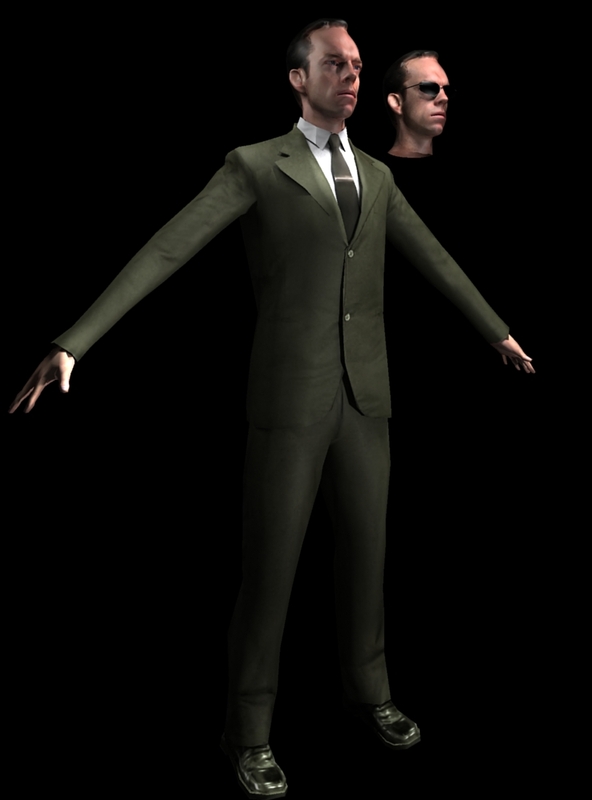 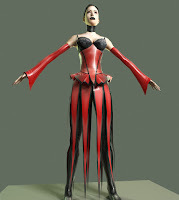 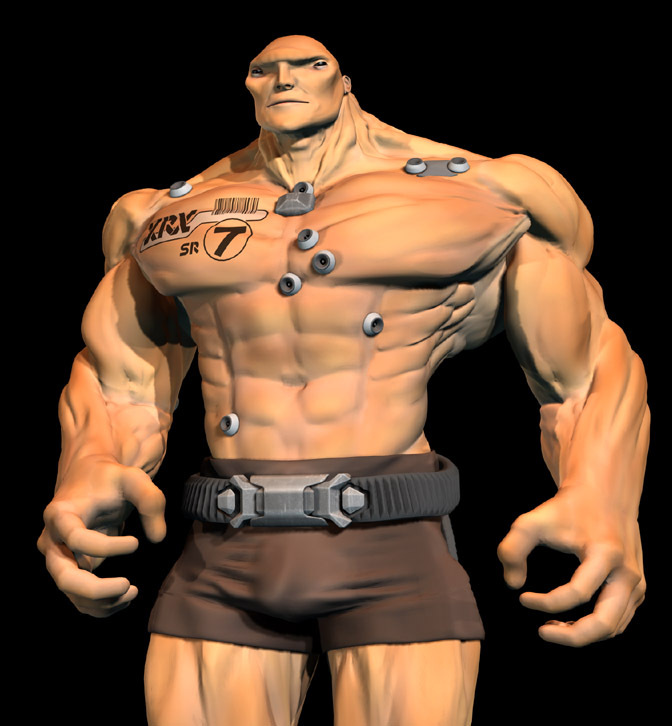 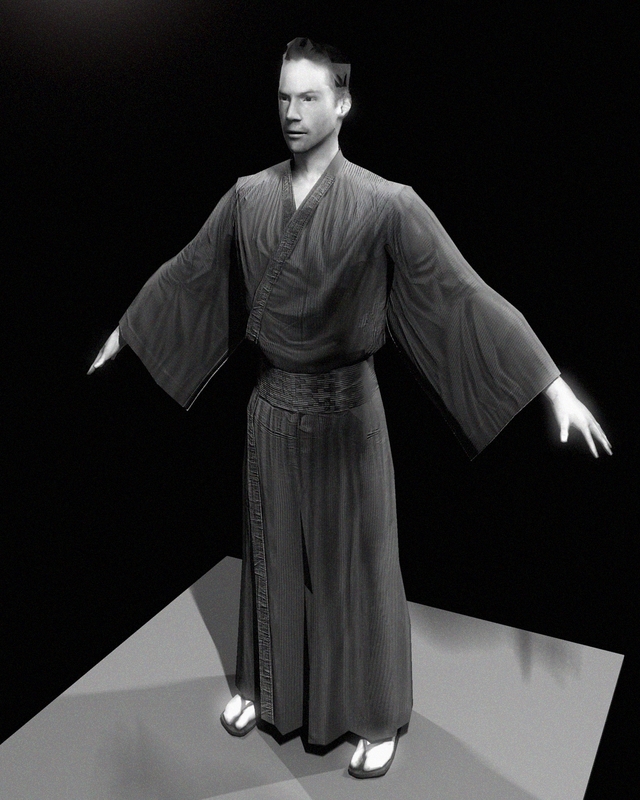 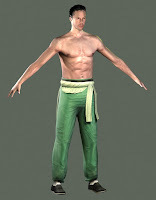 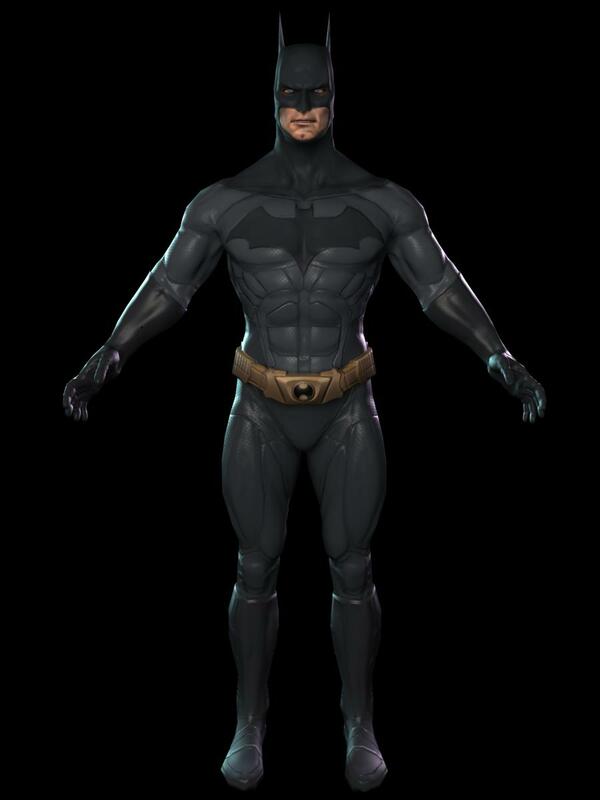 Justice League game character made back in 2006 using 3dsmax and mudbox (mudbox only takes about 15 minutes to learn). 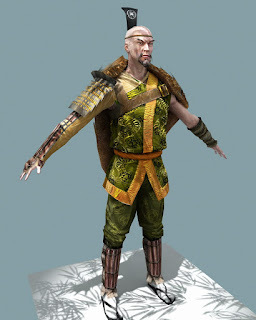 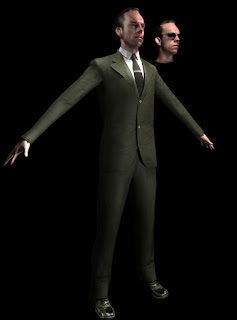 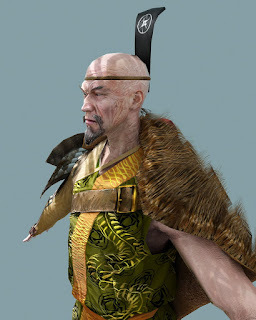 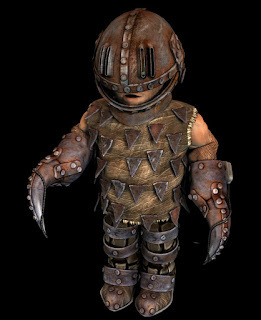 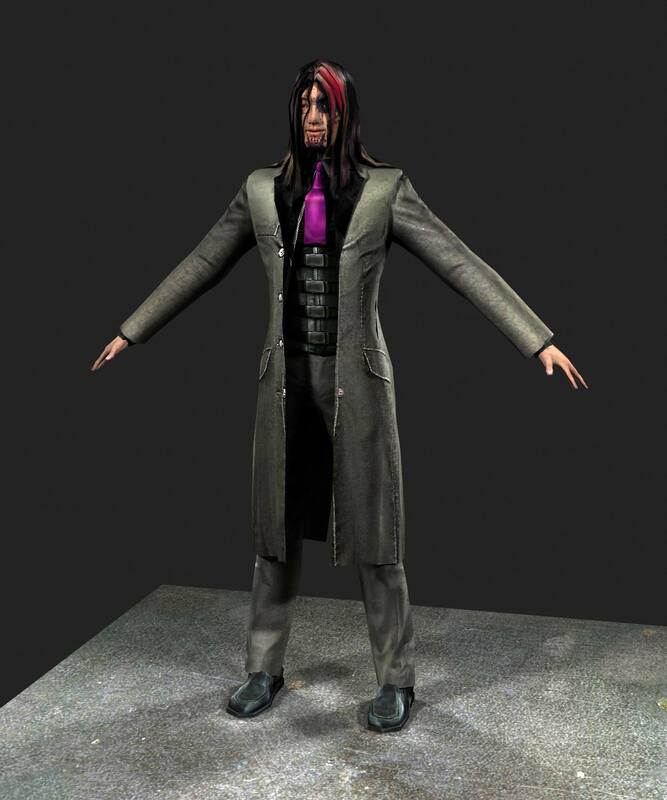 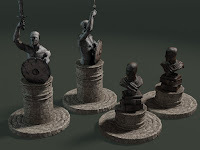 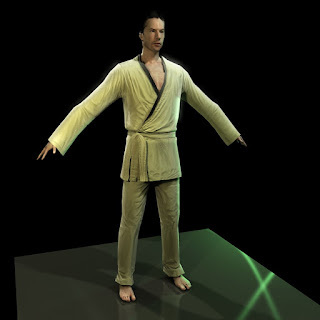 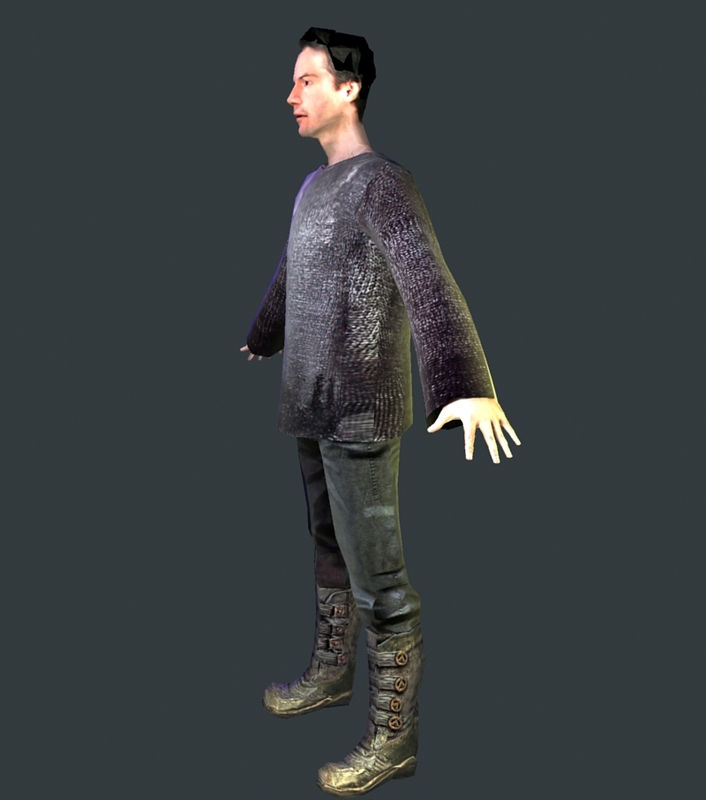 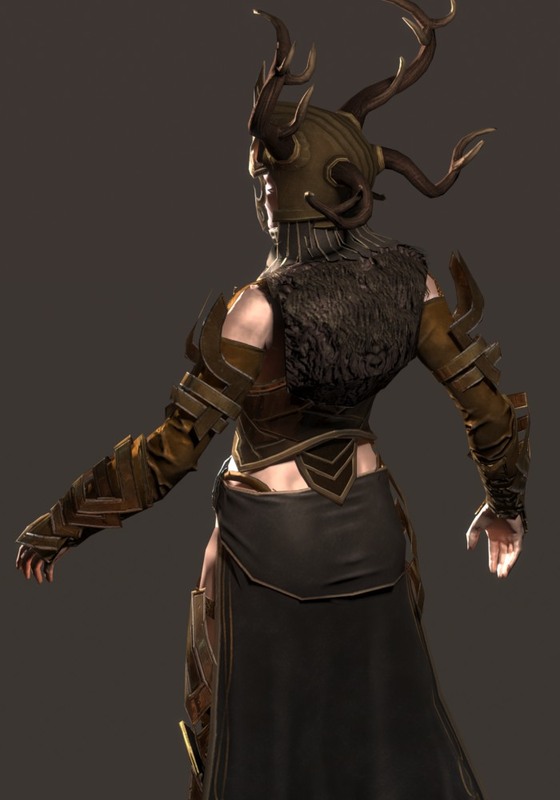 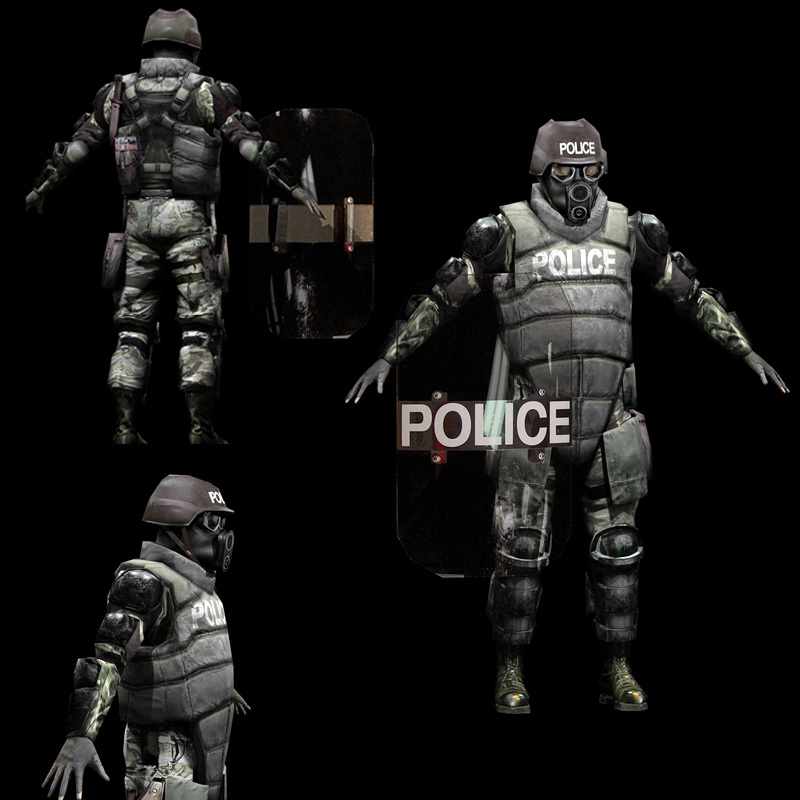 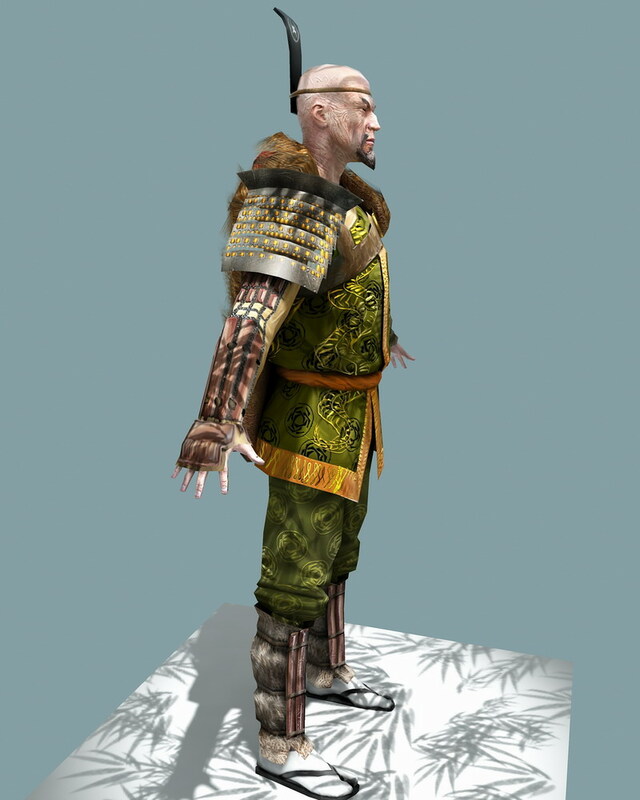 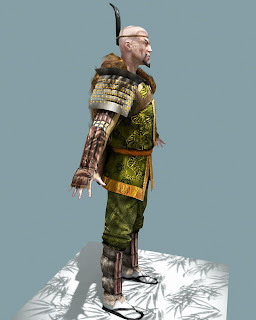 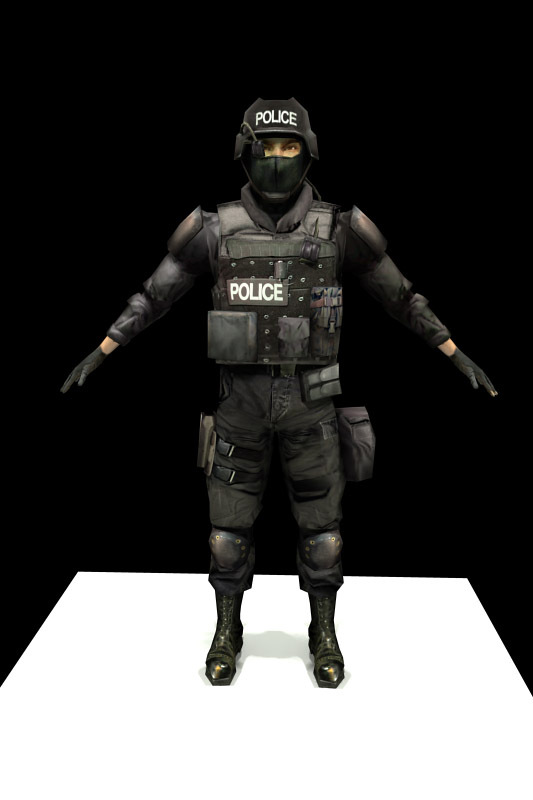 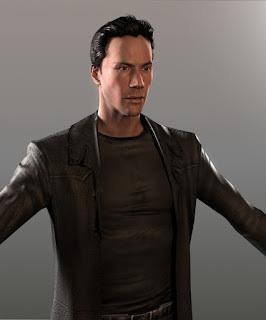 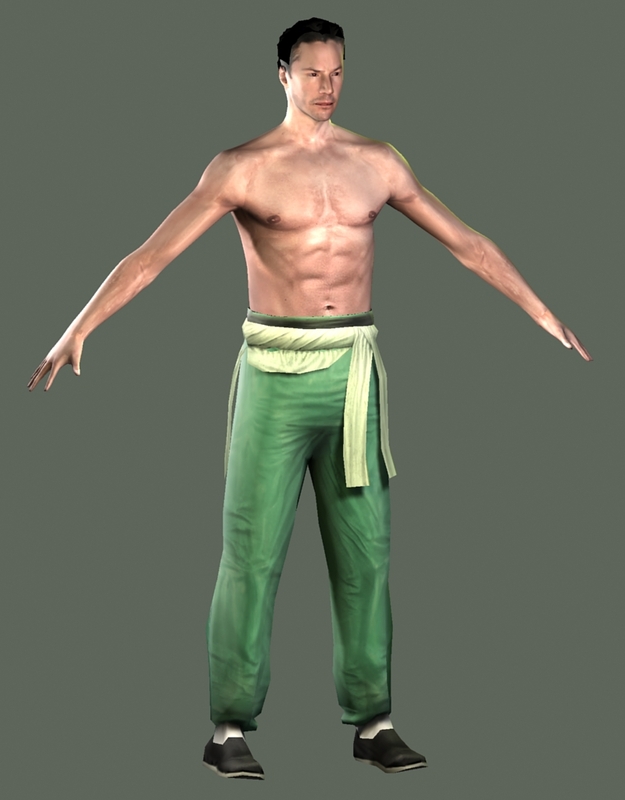 Path of Neo the game shipped in 2005, I made 47 character for the game, Zbrush was not used and normals maps where just made from the textures. 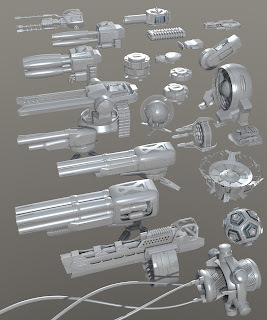 Some of my oldest work, all made between 1995 and 2000. 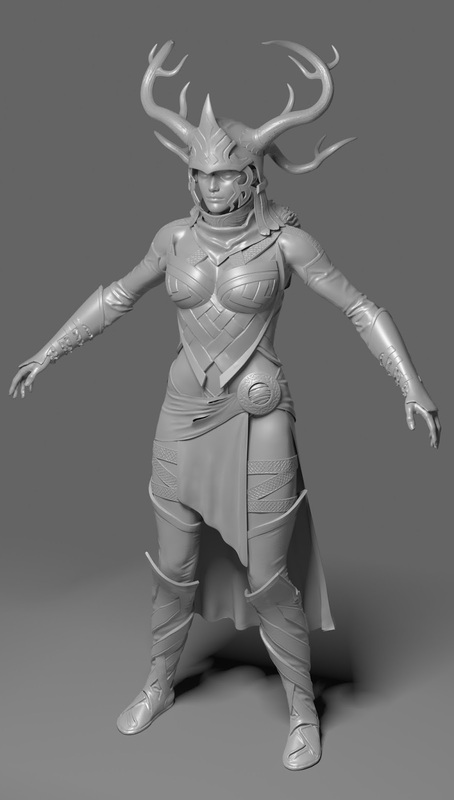 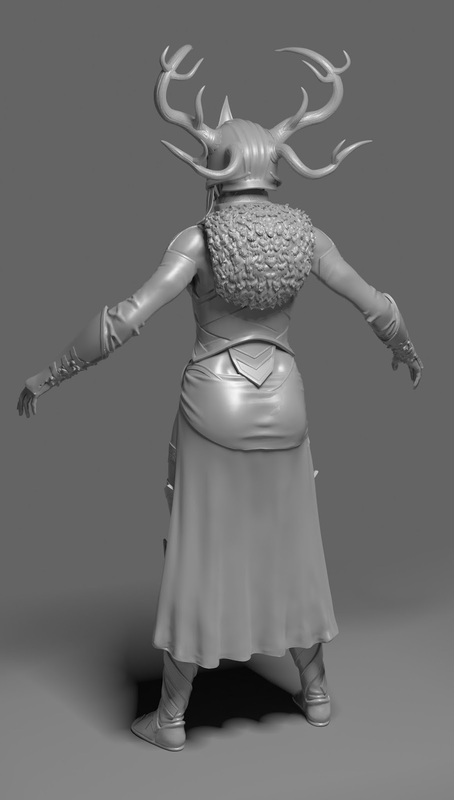 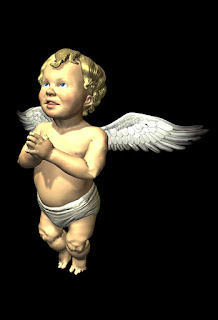 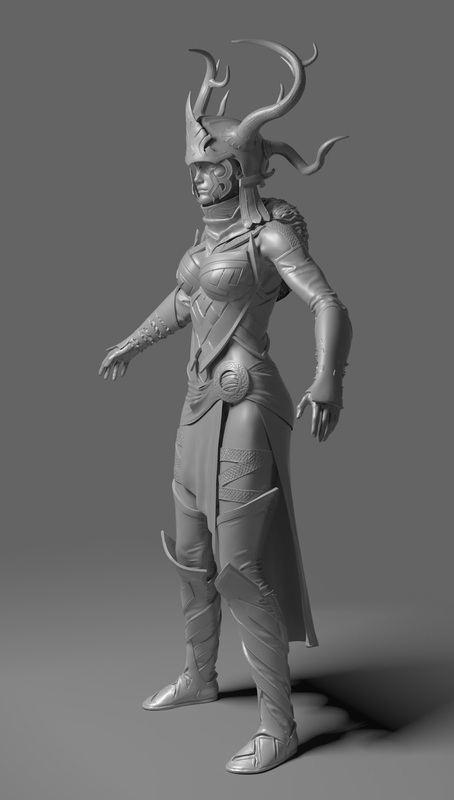 No zbrush was used, but I did hi rez geometry for the game due to Messiah game engine that at the time converted high-rez-characters into spine-based-NURB-real-time-tessellating characters. 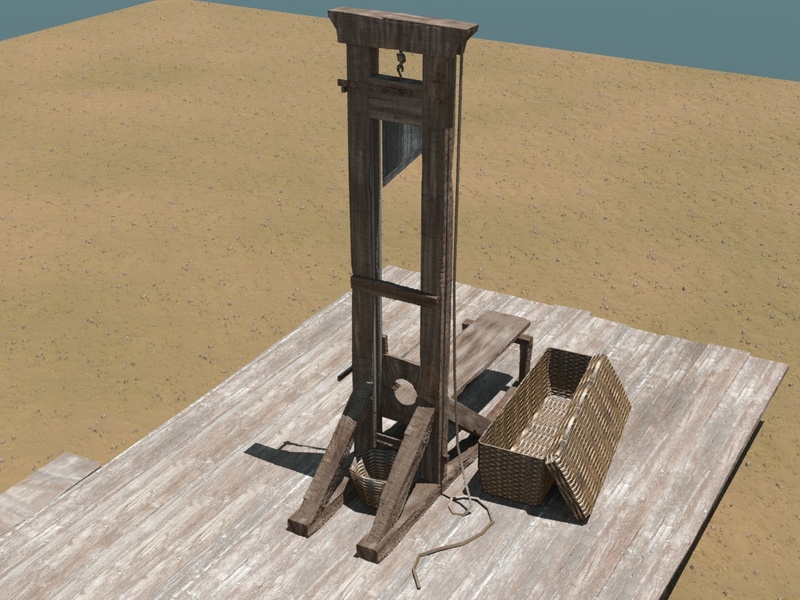 Which would have been great if the game came out by 1997 but it didn't and computers improved so much in those 5 years of development it became just more novel than cutting edge. 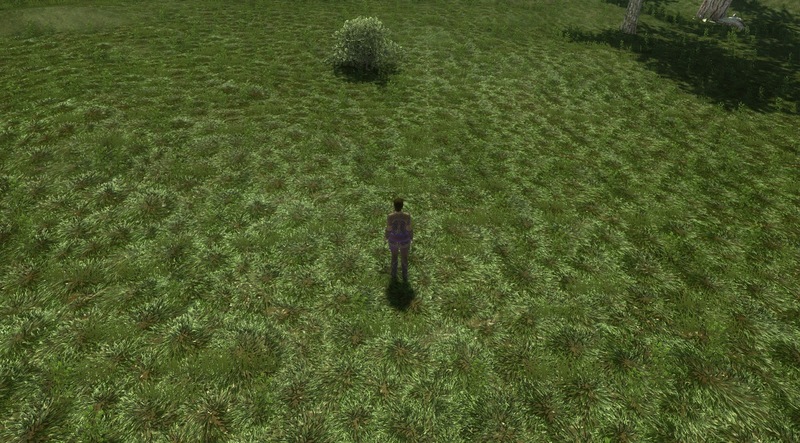 for a handheld game I cranked this one out from scratch in three days.